Like grocery shopping when you’re hungry, social media marketing is a necessary but tricky beast. For maximum engagement, you’ve got to figure out your audience, consistently develop fresh content across different platforms, and schedule your posts perfectly. And if you’re not #blessed with a full-time social media team, the very mention of hashtags (and mentions) can leave you #stressed. 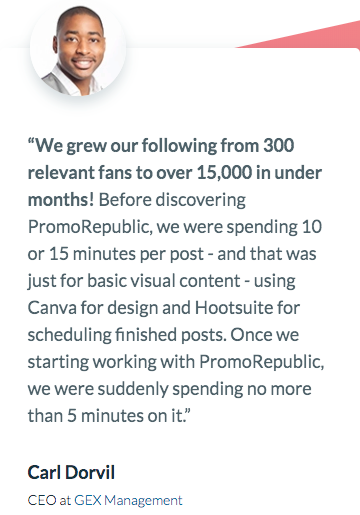 Luckily, we’ve got a social media tool that lets you “set it and forget it”: PromoRepublic. Ok, but what if you really want to let go and let PromoRepublic take the wheel? 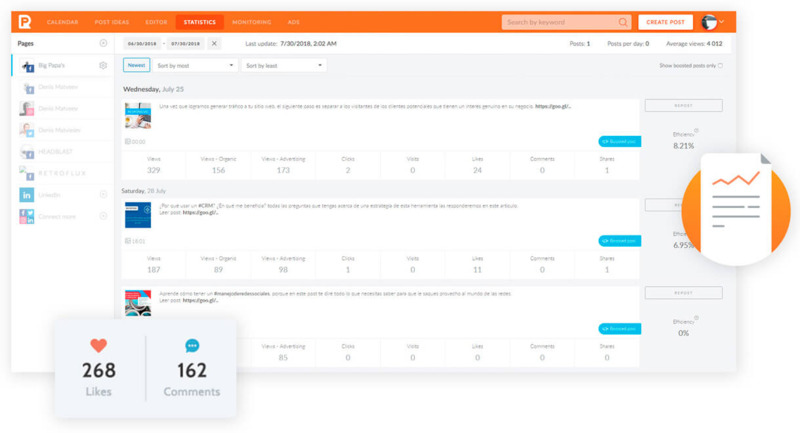 Well, if you stack a second code, you’ll get another team member, 15 more social media profiles, 1K template downloads per month, and exclusive, kick-starter access to Autopilot and all of its updates, including Artificial Content Intelligence! Note: If you previously bought this deal, all you need is one code to unlock those extra features. 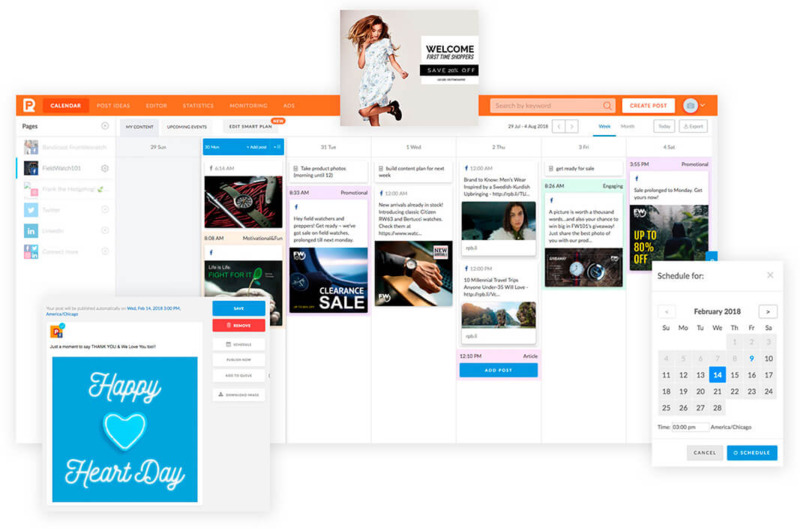 Right now, the Content Autopilot feature will tell you the best time, frequency, and content(fun, engaging, promotional, etc.) for posting. 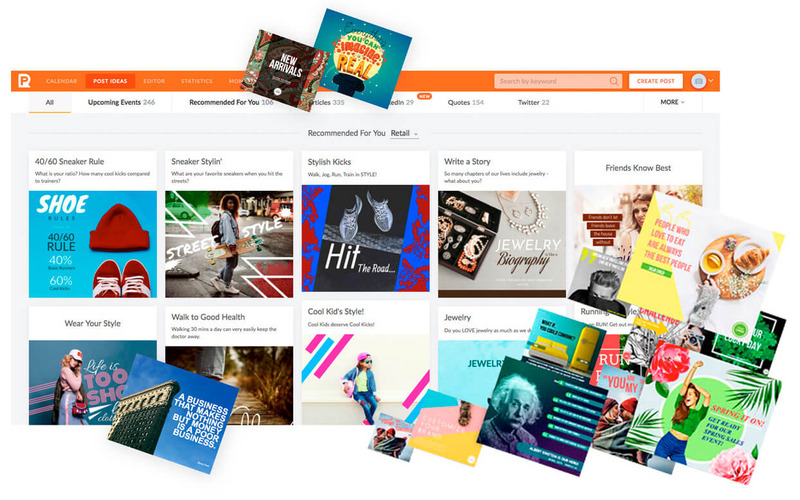 And in the future, Autopilot will give you personalized and automated content recommendations like curated content, hashtags suggestions, which posts to boost on Facebook, etc. This means you’ll never have to think about posting again! Automate your social media today with two codes! 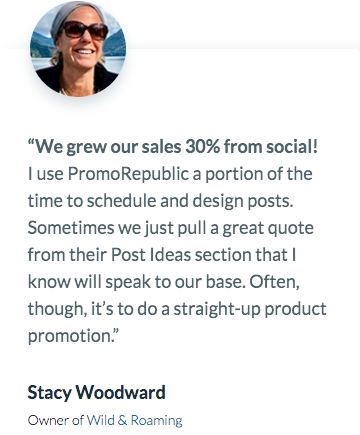 Yeah, there are tools that help with social media posting but they lack the ~*inspiration*~ PromoRepublic brings. PromoRepublic will help cut down the amount of time you spend thinking of clever posts to just a few hours a month. All that time saved can go towards developing other parts of your business, fixing your golf swing, and spending more time with the kids (seriously, they miss you). Basically, PromoRepublic is going to do all of the heavy social media lifting with just a few clicks from you. Tracking your different accounts, deciding when and what to post, and keeping your marketing on-brand shouldn’t require hiring a dedicated social media team. We already know your business is awesome. It’s time the rest of the world does too. 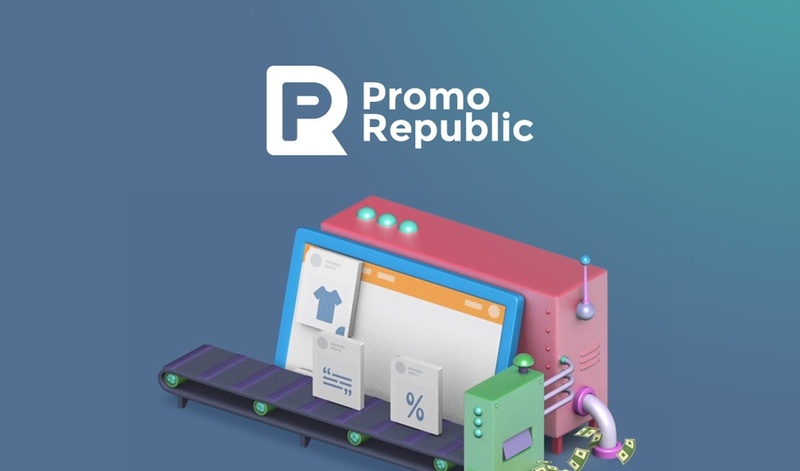 Get lifetime access to PromoRepublic! P.S. As a bonus, every purchaser will receive: a Holiday Marketing Guide, content planning frameworks, and a Social Media Marketing Online Course (complete course for beginners)! P.P.S. Tune into a PromoRepublic webinar on Tuesday, December 18th at 10:00am CDT. Click here to register.